This vast room on the ground floor overlooks the Mâconnaise Gallery. Queen size bed and en-suite bathroom with claw foot bathtub and walk-in shower, sitting and office areas for your convenience.. 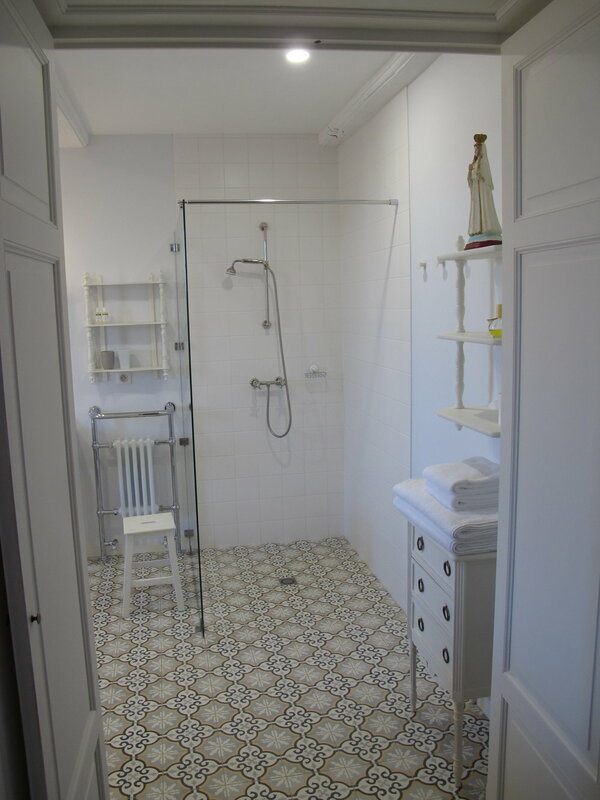 In an old ecclesiastical property dating back to 1709, we offer charming guest rooms in Leynes, Southern Burgundy. The house, with its gallery Mâconnaise, was entirely renovated and refurbished in 2017, with noble materials, in the respect of the soul and the spirit of the place. You can enjoy a permanent exhibition of street-art from the Mathgoth Gallery and, in season, the outdoor swimming pool. 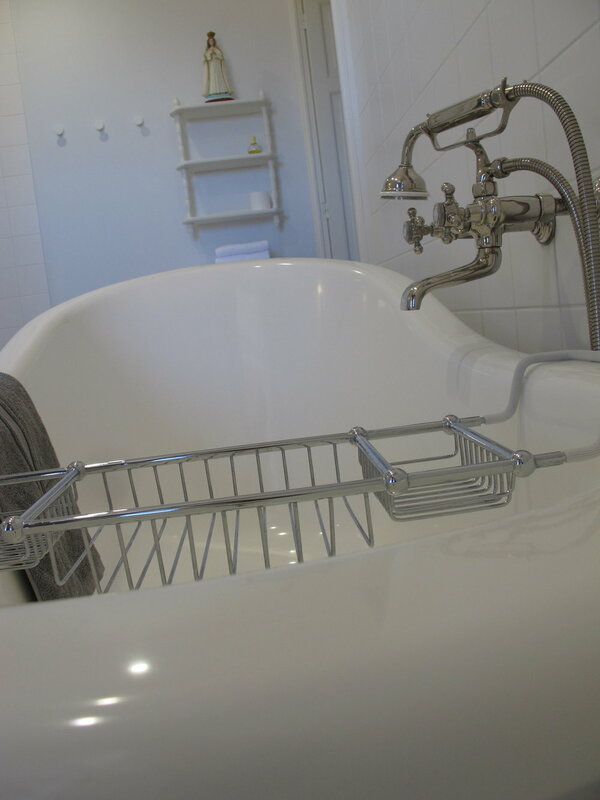 Looking for a hotel in Mâcon? 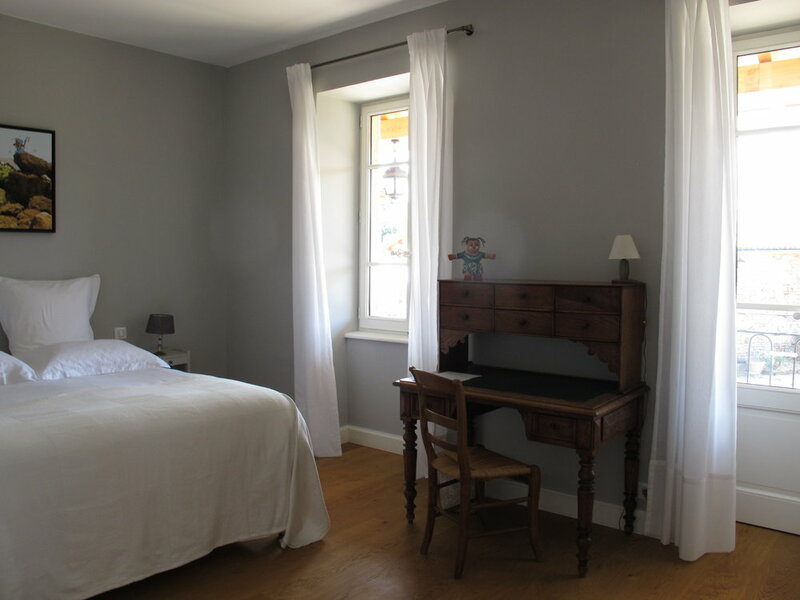 Our house is less than 10 minutes from the TGV station and A6 motorway, close to Mâcon and not far from Lyon or Beaune. You will enjoy the serenity of vineyards, the immediate proximity of the river - the Saône - and places combining culture and living heritage. The region is also well-known for its rich culinary tradition: Burgundy, Bresse, Charolais and Lyon gastronomy. You will find many starred restaurants, gastronomic, bistros..
Close to the famous Romanesque abbeys from Cluny or Tournus, you can discover the wonders of Romanesque art but also the many castles of Burgundy.